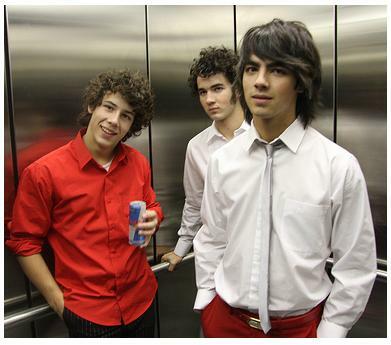 Jonas Brothers performed at the HMV music store at Oxford Street in London on June 27, 2008. Their Europe tour ended on June 28 with their last concert at The Annexe in Stockholm, Sweden. 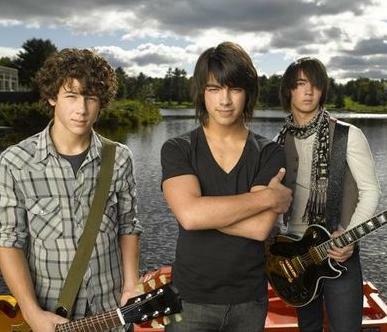 The Jonas Brothers are heading back to Camp Rock following the massive success of the Disney TV movie. 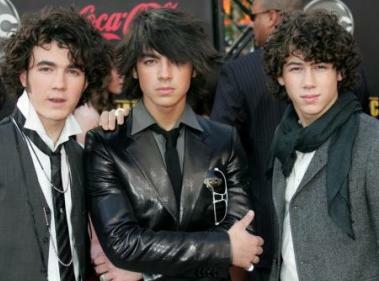 Jonas Brothers has attracted a lot of fans. And there are a lot of girls who loves to know more about them. Selena Gomez Have A Feud With Miley Cyrus? 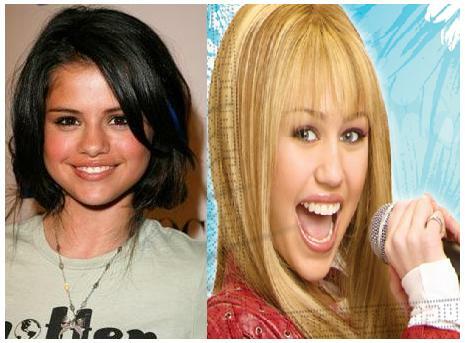 Selena Gomez, who is a Disney star, has dismissed the rumors that she and fellow teen star Miley Cyrus are feuding. Read moreSelena Gomez Have A Feud With Miley Cyrus? 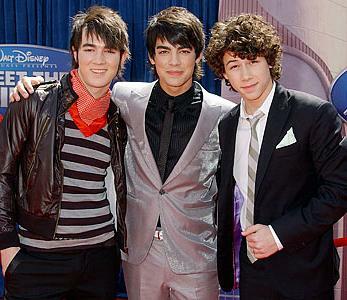 David Archuleta Became Friends With Vanessa Hudgens And Zac Efron? Is it possible for David Archuleta to make an appearance with Zac Efron and Vanessa Hudgens? A report indicated that Disney is in the process of getting a cameo of the American idol runner up for the big screen movie “High School Musical 3”. 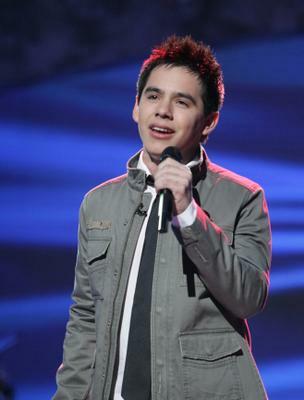 It seems like a pretty shrewd move by Disney to try David Archuleta for the film but can they pull it off? Read moreDavid Archuleta Became Friends With Vanessa Hudgens And Zac Efron? Zac Efron is a guy who prides himself on his good looks. 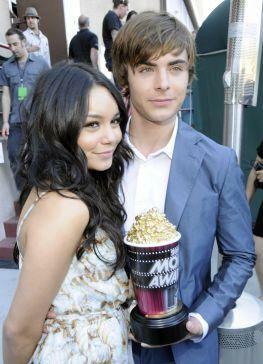 But the High School Musical actor has sparked rumors that he was skipping shower. 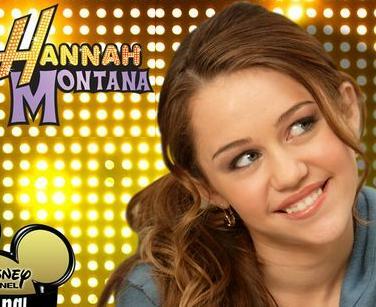 The creator of hit television show “Hannah Montana,” who called on the press to leave Miley Cyrus alone, insisted that the media is unfairly scrutinizing her life. Ashley Tisdale, who was the “High School Musical” star, has dismissed online reports that she has been diagnosed as HIV positive. Was Angelina Jolie Upset With Disney Princesses? Angelina Jolie is upset that Disney did not have a African princess theme in their films. 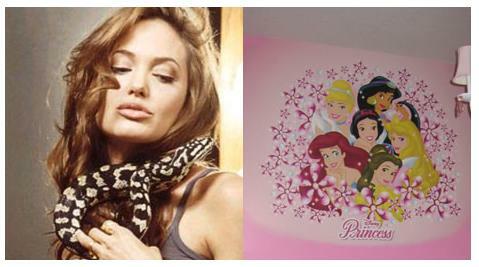 Read moreWas Angelina Jolie Upset With Disney Princesses? Miley Cyrus and her crew were lucky enough to be away from the set when a freak accident caused a piece of equipment went haywire.